Six months of silence had us worried, but Valve's strange peripheral is still alive and kicking. 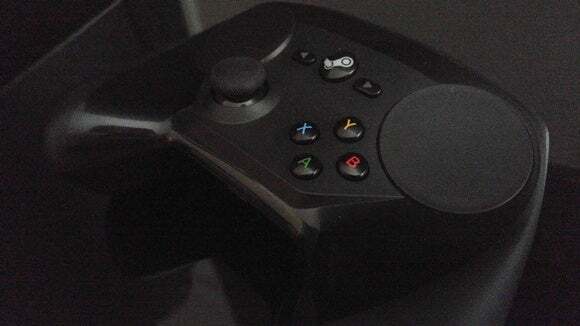 As for the tweaks, the standout is that the Steam Controller now works with your desktop, meaning there's no reason to launch Steam Big Picture if you don’t want to. You can even use the pop-up keyboard to “communicate with your non-Steam programs,” if you’re a masochist and don’t want to just use a normal keyboard. Valve also highlighted support from third parties, including developer-created configurations for Doom, XCOM 2, and Dark Souls III, and touted “enhanced support for games purchased outside of Steam.” Oh, and the controller rumbles properly now.